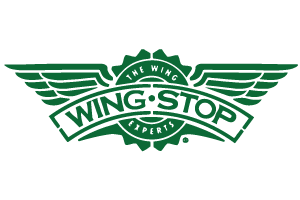 Wingstop is not fast food; our wings are made with care and served up piping hot. Every order is made fresh when you order it; nothing sits under a heat lamp. In addition to hot fresh wings, our sides are homemade. Fresh Cut Seasoned Fries are cut daily in every restaurant from Idaho Potatoes. If you haven’t tried any of our sides you are missing out!